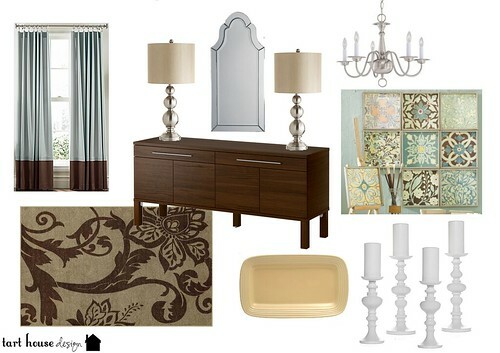 Here is a design board I put together recently for a client's dining room. She already had a table and chairs. Her budget was $1,000 for the room and my total came out to about $994. If you're interested in a design board send me an e-mail gangstas. They're cheap. very pretty...love the colors!! Are those wall plaques from ballard designs? I've seen them before and love them and now I can't remember where I saw them! And the draperies? Those would look perfect in my bedroom. I would love to know where they came from if you don't mind sharing. 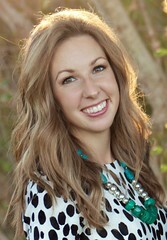 I just may need to email you soon as I have a few spaces that need some sprucing up and I love your ideas!! I love the rug and the art work. As soon as I get myself a house, I'll be purchasing your maaad skills. PLEASE tell me where the mirror is from! Those plaques are from Ballard Designs. I have them in my dining room and they are just as beautiful in person! I recognized those plaques from Ballard Designs. I LOVE Ballard designs, I wish I could afford a lot of their stuff. This is a beautiful room board, I love the colors. way to come under budget! Very impressive! You are tapping into a huge market. Lots of people want decorating ideas and advice but don't have a $10,000 per room budget. You need to develop a business model and get a patent on it. $$$$ Oh, and you need a really cool name that doesn't include the words cheap, white trash, or Wal-anything.